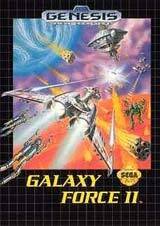 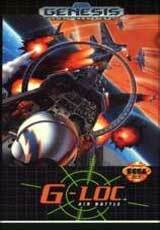 Steel Talons for Sega Genesis has it up to you to prove your sky supremacy as you take to the air in the most advanced helicopter equipped with laser-guided missiles and a 30mm cannon. 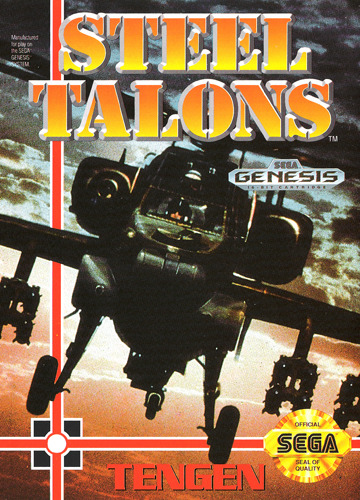 You'll be up against a wide variety of enemies, including tanks, choppers, missiles, jet fighters, and more as you try to earn your place in the Steel Talons. 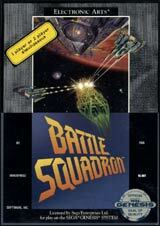 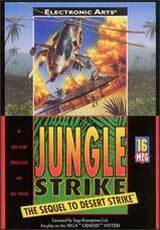 There are 14 combat missions to test your flying skills as well as your courage and intelligence.